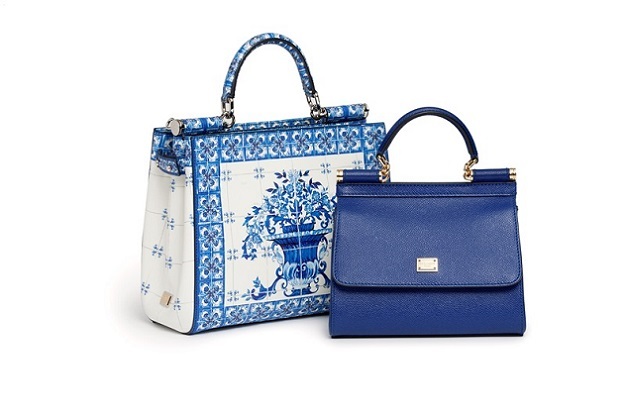 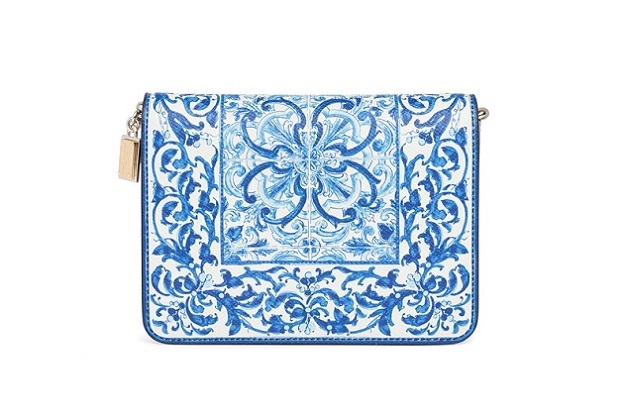 DOLCE&GABBANA Pre Fall Majolica Collection with the summer light shines in the brushstrokes of the typical Mediteranean majolicas; the blue and the white blend together to create the accessories of this collection. 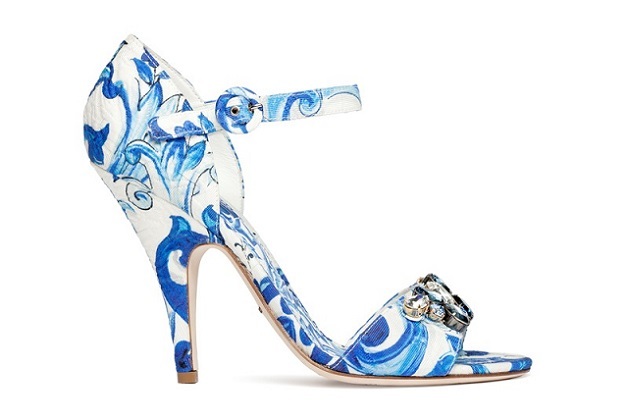 Together with the iconic bags of the brand, Sicily and Dolce, there are various models of shoes, like espadrillas and bejeweled sandals. 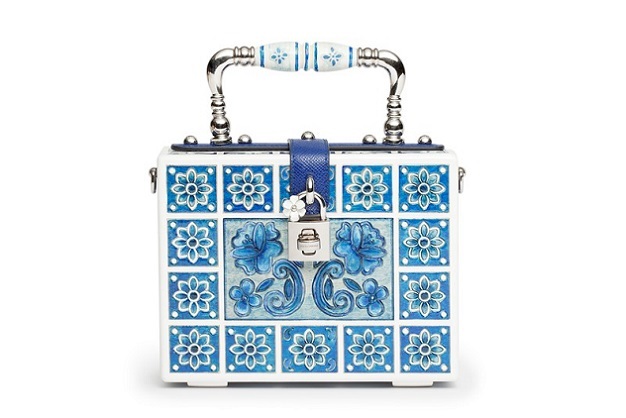 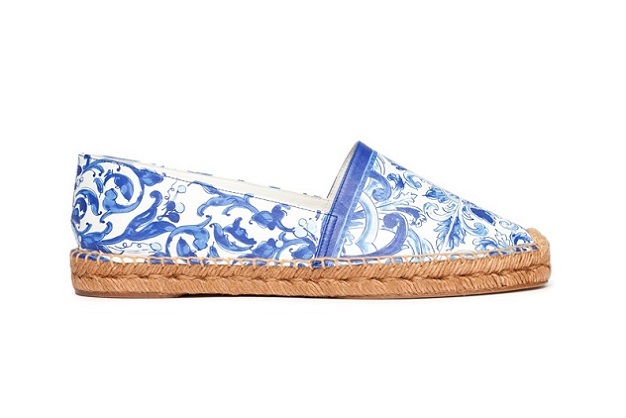 Available in Dolce&Gabbana Boutique worldwide.